Most people know that Salt Lake, like any major city, has dozens of art galleries of all varieties, genres, and price ranges. 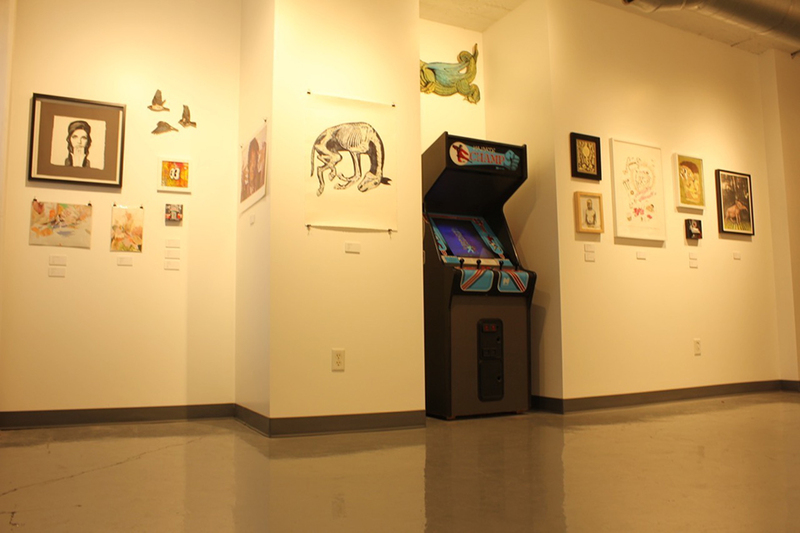 New to the art scene is an affordable, first-of-its-kind gallery for emerging and experimental artists. 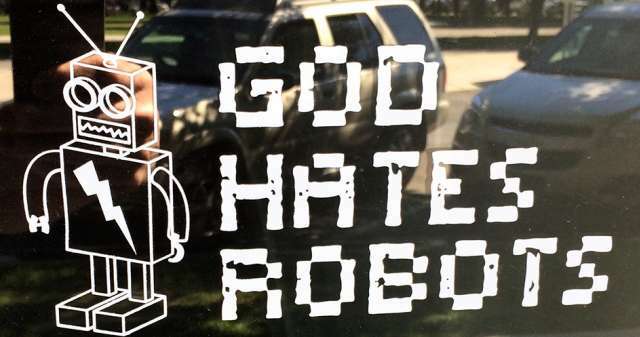 It&apos;s called God Hates Robots. Run by Shon Taylor, himself a graphic artist and design entrepreneur, God Hates Robots germinated from an idea Taylor had about 10 years ago. He and his wacky art buddies wanted to find an organic way to showcase the work of emerging and experimental artists in an affordable and unique setting. They even went so far as to create decals and T-shirts. All they needed was an appropriate venue. Originally, the idea was for gallery to live in a non-traditional space, perhaps on the Internet. But Shon felt that idea wasn&apos;t fully formed enough nor the technology totally ready to do what he envisioned. Now, 10 years hence, it turns out that what he really needed was simply an affordable gallery space. 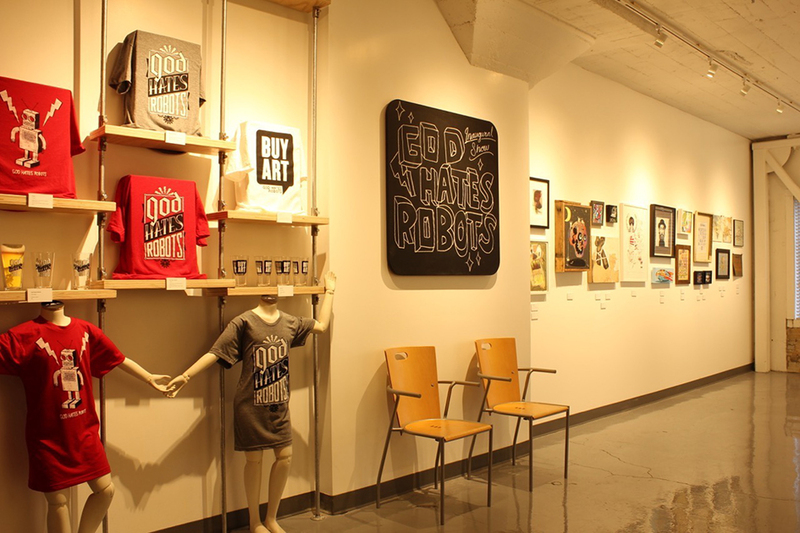 With the westward expansion of downtown into former warehouse and industrial space, God Hates Robots has found a cozy home right next to Pioneer Park, one of Salt Lake&apos;s burgeoning hubs of cool things to do (Twilight Concerts, Farmer&apos;s Market, great restaurants, bars, etc.). The "rules" for art being displayed in God Hates Robots are what really make this gallery stand out from the rest. First of all, nothing on display can have a price tag higher than $400, and many pieces on display cost considerably less than that. Secondly, where the typical gallery takes a 50/50 financial split with the artist on work sold, God Hates Robots gives 80% of the sales price to the artist and keeps only 20%. Generally, the gallery will feature the work of emerging Utah artists or artists with strong local ties. 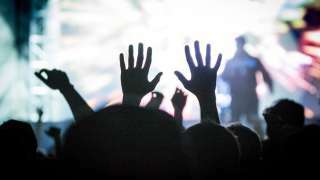 More-established artists may also be eligible if they present something considered experimental or different from their usual approach. Featured-artist exhibitions rotate on a monthly basis, with first-night openings usually concurring in conjunction with the Salt Lake Gallery Stroll, which takes place on the 3rd Friday of each month. On Friday, June 19th there will be an exhibition opening featuring the work of Utah artist Trent Call. It will showcase single-edition screen prints of some very special and very affordable art by Call. 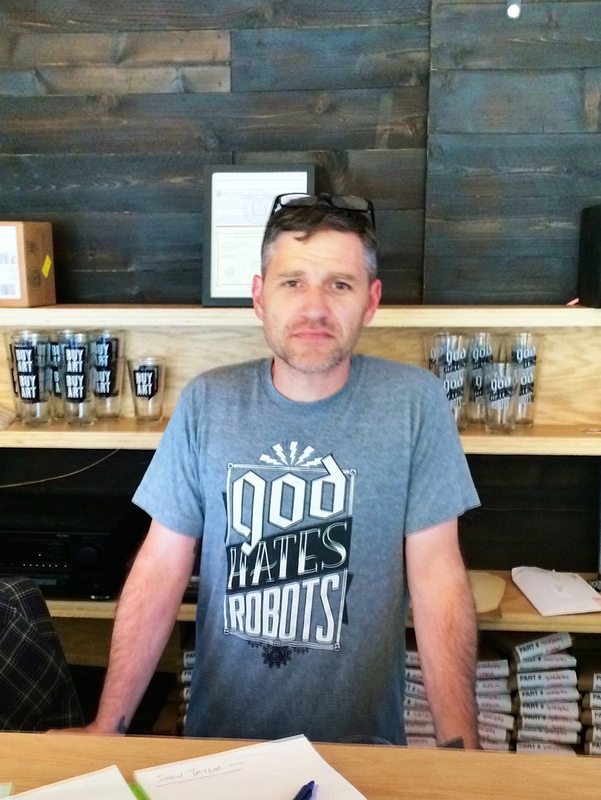 God Hates Robots has been an instant success since its opening last month. In fact, the major monthly openings are already booked through December of 2015. That means a lot of good and accessible local art will plaster the walls at 314 West Broadway, just above Carlucci&apos;s Bakery in Salt Lake&apos;s Little Italy. 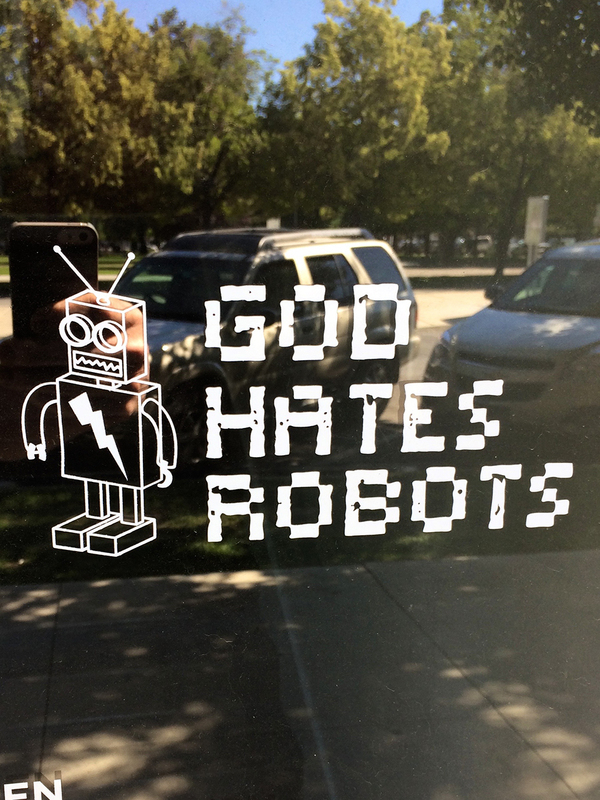 Taylor says that God Hates Robots is "not a reaction or response to the current gallery scene—it&apos;s just trying to fill a void. It&apos;s a super fun thing to have going and people are excited about the space and the concept."